2019 Suzuki Suzuki Boulevard C50T for sale in Baltimore, MD. PETE'S CYCLE CO. INC.
Ready for a highway run? 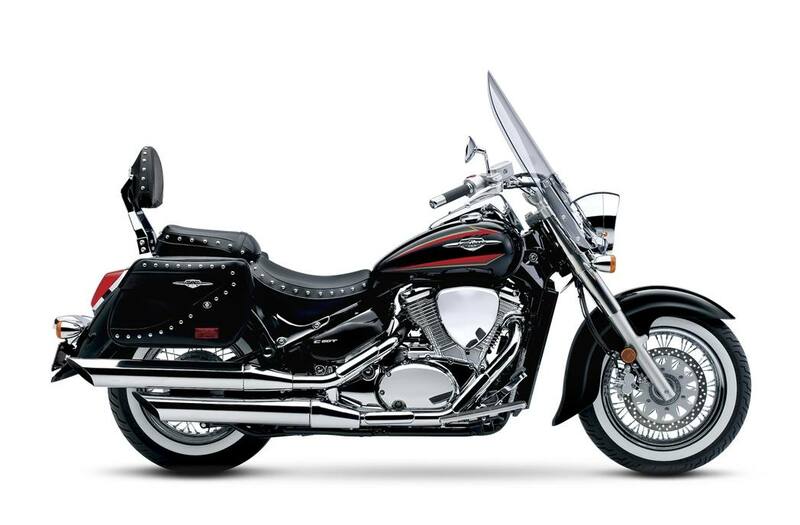 With the Suzuki Boulevard C50T, you'll find yourself equally at home on the boulevard or the interstate. 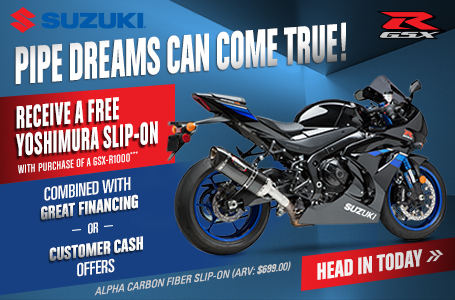 Its fuel injected, 50 cubic inch, V-twin engine delivers abundant torque and is engineered for comfort. Its bold styling stands out in a crowd, while a long list of features make it ideal for comfortable long-distance cruising. 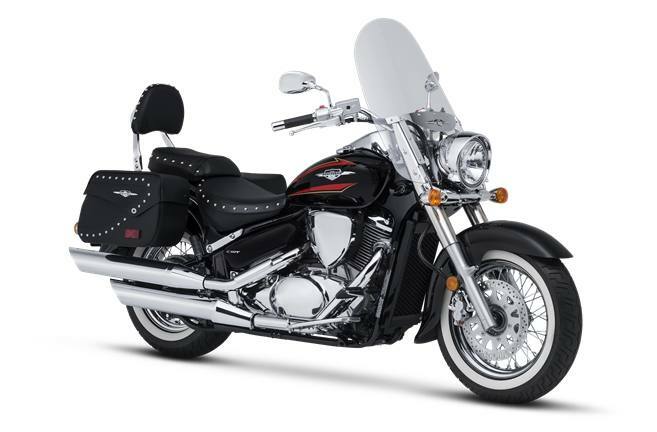 Tour-ready features include a spacious riding position, aerodynamic windshield, custom-made leather-look saddlebags with studs, dual seats with studs, and a studded backrest designed for passenger comfort. Rich Glass Sparkle Black paint with new tank graphics blends well with the Boulevard's classic styling, windscreen, studded leather-texture seats, and matching saddlebags. The Boulevard C50T takes care of passengers with a thick pillion seat that aids the view over the rider's shoulder as a plus backrest provides support. The wide, deeply cushioned seat with bright studs has a low 27.6-inch seat height that's ideal for comfortable cruising and confident stops. Wide, studded passenger seat makes for comfortable two-up rides. Its stepped location on the rear fender allows passengers to see over the rider's shoulder. 2014 Boulevard - M109R B.O.S.S.